HomeBlogVictron Energy people: Who is Johannes Boonstra? Victron Energy people: Who is Johannes Boonstra? This insight is part of the ‘Victron Energy people: Who is who?’ series of blogs. 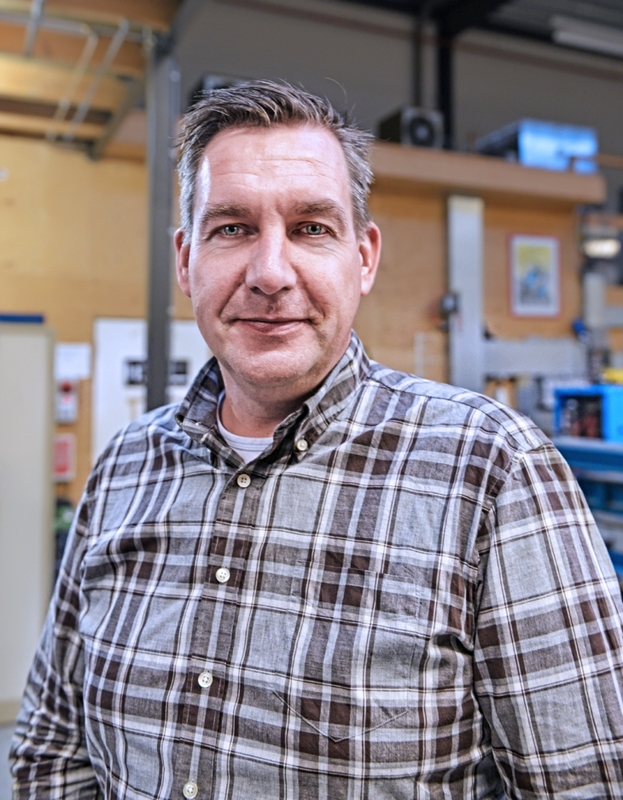 My name is Johannes Boonstra and I joined Victron some 12 years ago after working for one of their distributors in the Netherlands, called Lasaulec. Prior to that I worked in a shipyard and for a media company. These jobs were primarily sales and always with technical products. Because I have always had a strong interest in electronics and energy, I decided to focus my attention and education in that direction. Whilst doing that (and completing the exams) I decided to follow this up by studying software and programming. That ‘world’ was completely the opposite of what I had hoped and for me was pretty boring compared to making machines work, which is what I really enjoy. I have promised myself to stay away from such things ever since! What do I do at Victron? My work is very varied but primarily sales focused. Besides being jointly responsible for the Netherlands area along with Ruurd ten Brink, I also take care of the UK and US. As these are areas where the sales team hasn’t been established for that long, my work includes a supportive role to the teams there. I also support Victron sales training and courses when required, primarily in making drawings and slides. Additionally I help out with larger systems and projects too. Beside all this I also provide input for marketing and sometimes to the R&D department during the development of new products and software features. You’ll also note I’m active here on the blog and on Victron Live, where I help answer questions about our products. On the personal side I have two children, a daughter of 19 who lives in London as she is studying at university there and a son at home who is 13 and still at school. Together with my girlfriend we live in the north of the Netherlands in a city called Sneek, which I believe is the most beautiful part of the Netherlands, due to all the lakes and canals. For me this is ideal, as I like sailing and being on the water in general. I hope the above gives a little insight into who I am and what I do. Victron Energy people: Who is who?